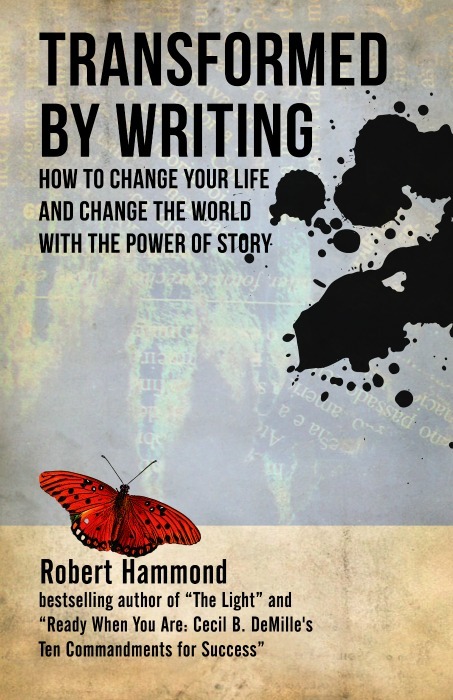 Robert Hammond is an award-winning screenwriter, producer, and bestselling author with a Master of Fine Arts in Creative Writing. 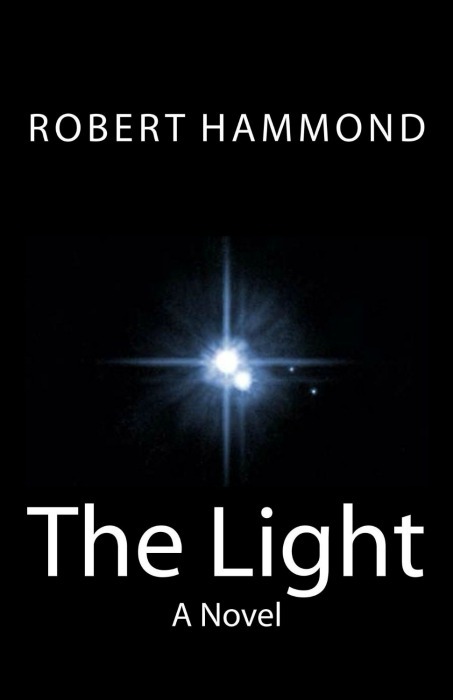 He has authored over a dozen books, including "The Light," "C.B. DeMille: The Man Who Invented Hollywood" and "Ready When You Are: Cecil B. DeMille's Ten Commandments for Success." 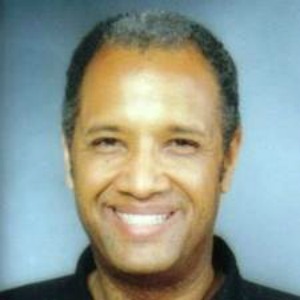 Hammond is the screenwriter and producer of several films, including "C.B. DeMille," the epic biopic about the legendary director. He also a sought-after teacher, creative consultant, and keynote speaker on creative thinking, transformational writing, and personal achievement. • Your book roadmap – how to overcome procrastination and get your book done in record time. • Seven secrets of transformational writing – how to connect with readers on the deepest levels. • Writing and recovery – how storytelling can facilitate the healing process, save lives, and make the world a better place. “Have you seen the Light?” Abel Adams, a brilliant but troubled young misfit desperately seeks freedom, love, and spiritual enlightenment while battling drug addiction, dark forces, and strange temptations. He zigzags through a mysterious labyrinth of crime and the occult along his hazardous quest toward redemption and recovery. The Light is the mystical odyssey of a prodigal son whose spiritual journey tumbles like a rollercoaster through a wild mix of philosophical, psychological, and religious experiences amid the turbulent post-1960s counterculture. What if the legendary director who invented Hollywood and the Biblical epic offered you his personal secrets to great achievement? 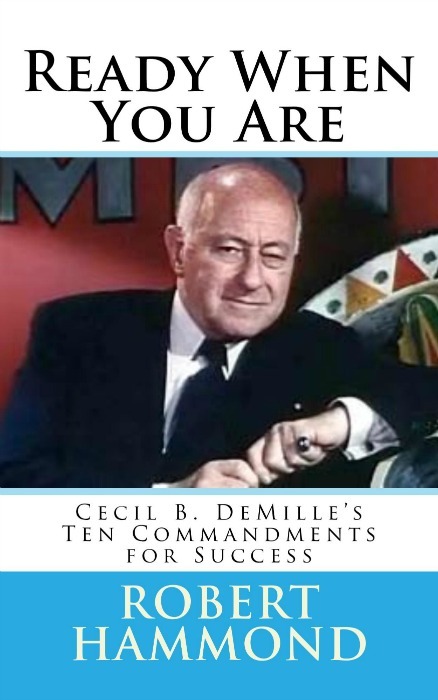 Ready When You Are: Cecil B. DeMille's Ten Commandments for Success weaves the timeless wisdom of one of the greatest showman on earth into a detailed roadmap for successful living today. Cecil B. DeMille is famous for such epics as The Ten Commandments, Cleopatra, and the Greatest Show on Earth and was one of the founders of early Hollywood and Paramount Pictures with seventy feature films to his credit. Acclaimed filmmaker Steven Spielberg credits DeMille for inspiring him to make movies and "dream for a living." Spielberg says, "C.B. DeMille showed me how to put a lot of money up on the big screen and then make the studios pay for it." DeMille's granddaughter, Cecilia de Mille Presley said that she considers Spielberg "the DeMille of today. Like Grandfather, he has consistently been able to capture vast audiences. He has had great commercial success without losing his personal vision or compromising his integrity." In his latest book, comparable to such classics as The 7 Habits of Highly-Effective People, Think and Grow Rich, and Leadership Secrets of Attila the Hun, author Robert Hammond reveals C.B. DeMille's secret strategies to achieve a life of career success and personal fulfillment. In addition to being an inspirational self-help book, Ready When You Are also includes scholarly research on the influence of Cecil B. DeMille's Biblical epics as well as recently-discovered articles on filmmaking written by DeMille himself.